Welcome to Week 10 of What’s for Dinner menu planning and reminding myself to stay on track during the holiday season! I can’t be alone in thinking what happened to November? December is here and it’s a wonderfully crazy-busy time of year in the Conyers’ home. We celebrate 2 birthdays, my daughter’s competitive cheer season is in full swing and my son’s robotics team is gearing up for the build season which translates into more team meetings throughout the week. Oh and of course we have the holidays and house guests to add to the mix. I promise, there is a point to all of this rambling. A glimpse of last week through the lens. What reminders are you giving yourself to stay on the health and fitness track during the holiday season? 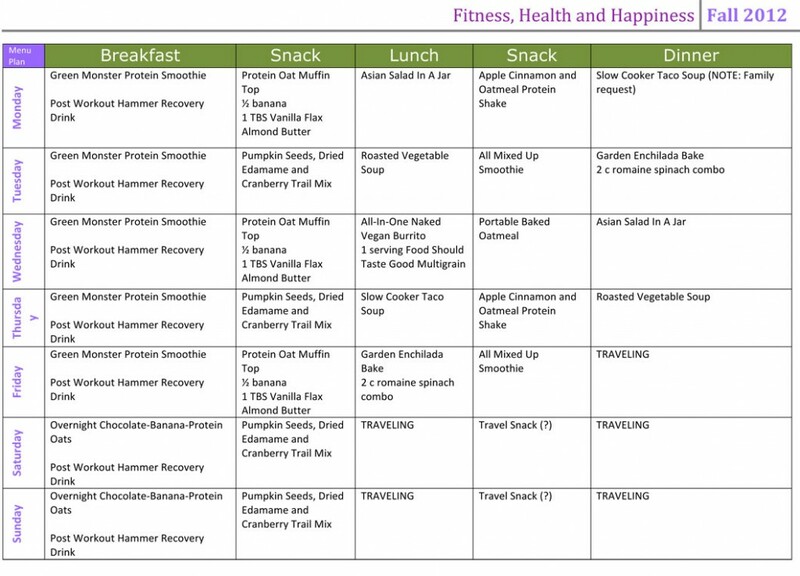 What’s on your menu plan and workout schedule that is doable and will keep you on track? Ooooh look how organized you are! I always make sure as I add up my calories/figure out what I’m going to eat the night before, that I leave 200-300 calories open for the unplanned! It helps a lot! And just scheduling my workouts period keeps me accountable. If it’s scheduled, it nags at me until I actually do it! IM AIMING FOR NUMBER FOUR: low low low stress. Look at how organized you are!! You will surely stay on track this holiday season! I think you just have to stay focussed and not stress about it. Pick and choose when to indulge a little and then get back on track. You’re so right Elle. It seems so simple doesn’t it? I love how detailed your meal plan is! I always plan out dinners for the week, but don’t go into much detail with the other meals. I might have to borrow your idea! I like that you included allows for a little indulgence, and is guilt free and stress free. It’s definitely a challenging time to eat well when you’re not the one cooking at parties, events, family gatherings, etc. Your workout recap reminded me I’ve been slacking on core and weights! Need to get back on track this week.